I keep a lot of calendars; On my iPhone I use Sunrise App which syncs with my Google Calendar, but I also have my Kate Spade planner in which I keep track of personal events and holidays, and then there's my blog calendar which is essential for keeping on top of deadlines, ideas, and to-dos. 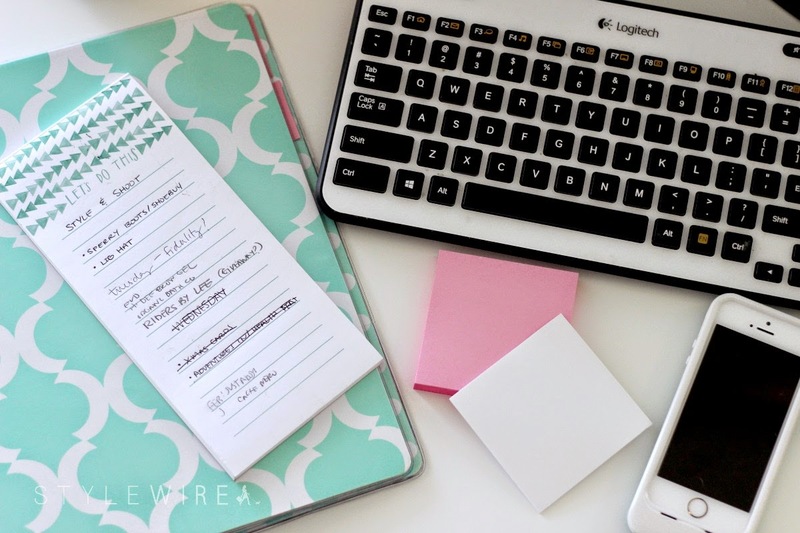 I've searched high and low for the perfect blog planner, but for the last few years I've just used a three ring binder with a printable monthly calendar and tabs with clear pockets to hold contracts, receipts, business cards, and the like. I tried tracking things digitally, but it got to be so tedious. Paper felt much more organized to me. This year I discovered the Blog Action Planner and am in love! It fits my binder system, has multiple styles of calendars (year at a glance, month, week) and is filled with extras like social media pages, giveaway trackers, income & expense spreadsheets, and more. 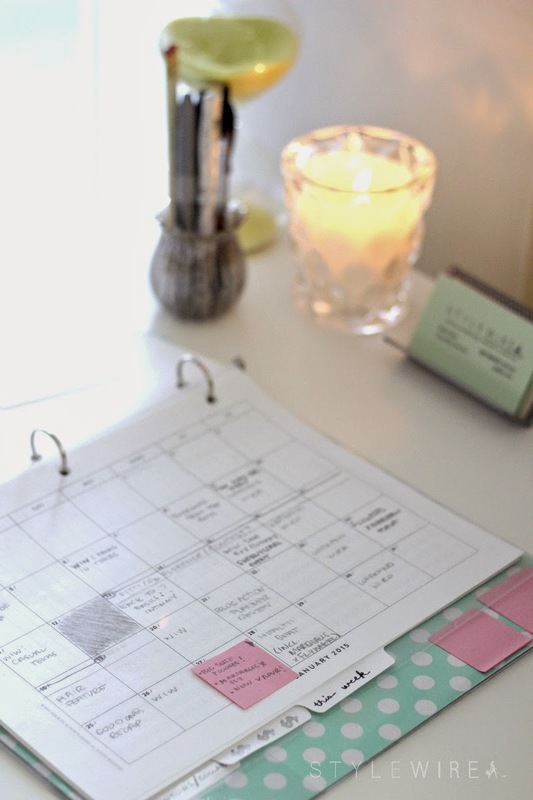 I consider the Blog Action Planner an essential for any blogger. It's helped me stay much more organized and on top of things. Part calendar and organization system, part inspiration guide, the Blog Action Planner comes with writing prompts, notable dates for content creation, and a plethora of tools and resources. Speaking of tools, I have already managed to find a pretty decent w4 calculator, as well as a few other financial assets. I only wish I had discovered it sooner; then I wouldn't be scrambling to organize last years expenses for the upcoming tax season! 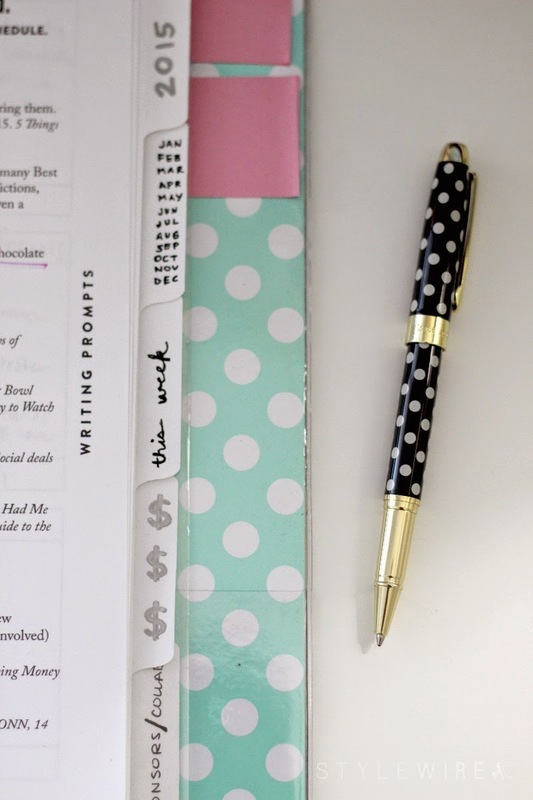 The planner is a steal at only $19, but you can get $2 off with code BLOGACTION15. 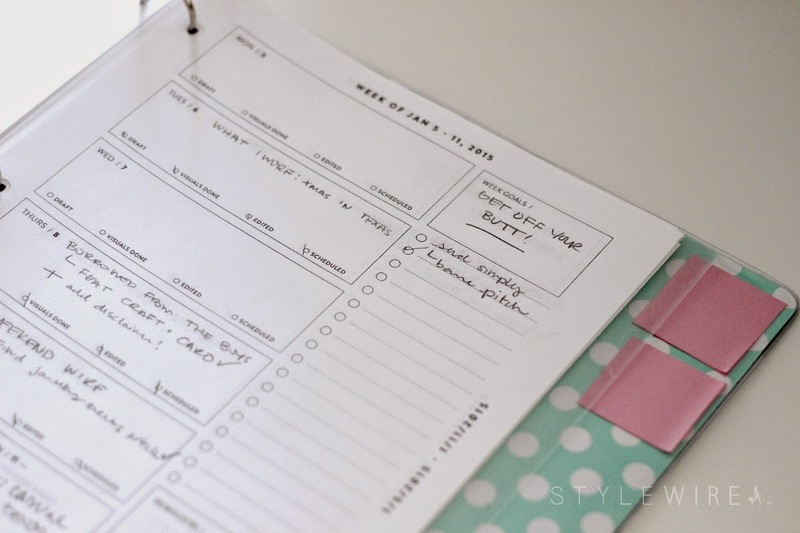 The 2015 Blog Action Planner is available for purchase here!